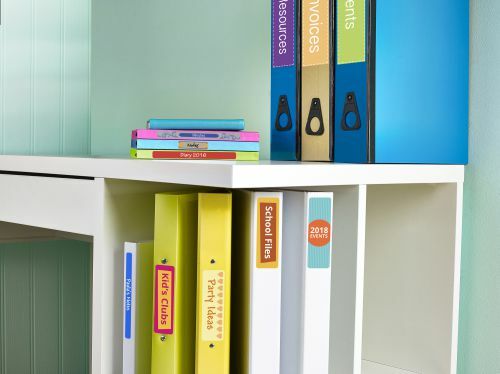 Identify your ring binders with our filing labels to make organisation easy. 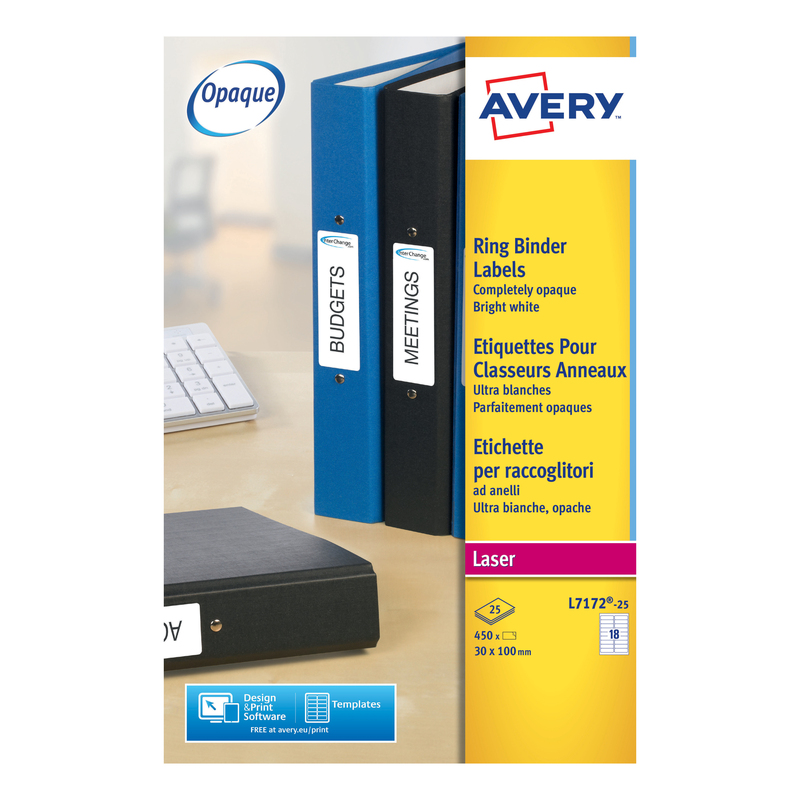 With Avery BlockOut material, these labels completely hide text and existing labels on files so you can re-use your files time and time again. 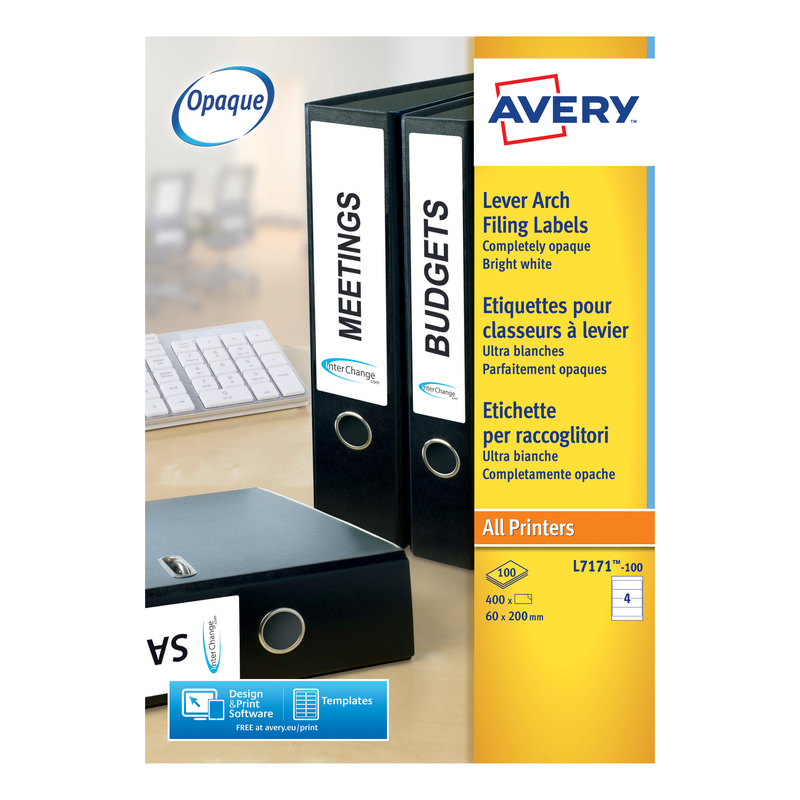 Simply choose our white labels for that smart, professional look for labelling all your project files and keeping your paperwork in order. 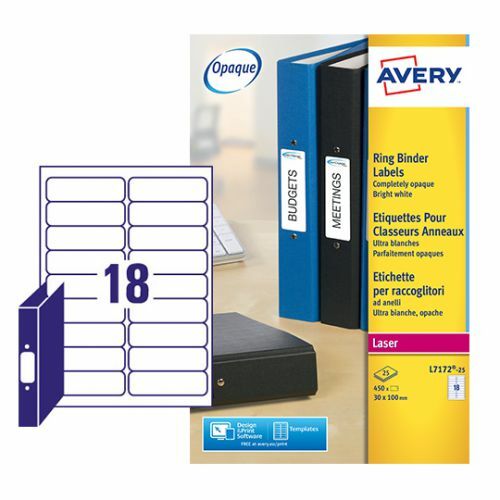 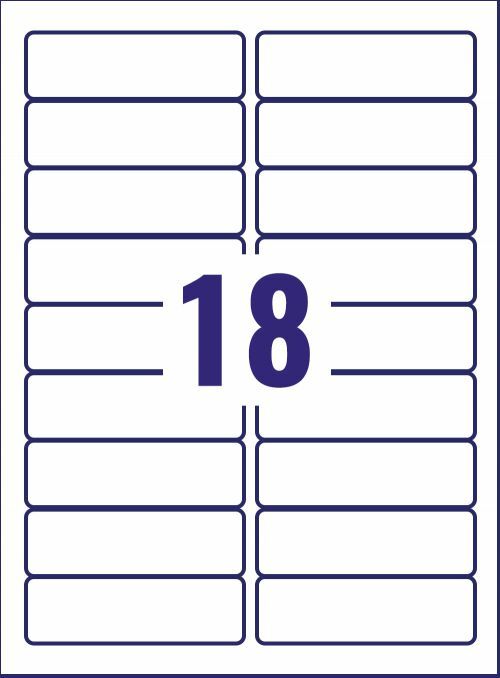 These special filing labels are dedicated for use in laser printer and are guaranteed JamFREE ensuring they run smoothly through your printer every time.